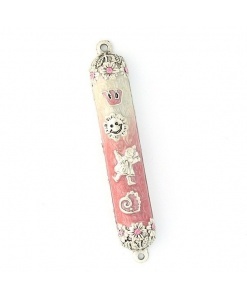 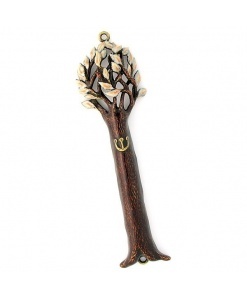 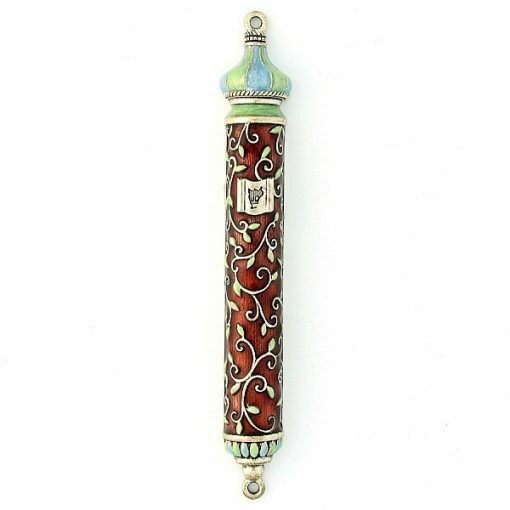 This leafy vine Mezuzah casing is cast in fine pewter and then embellished and painted with meticulous care by skilled artisans. 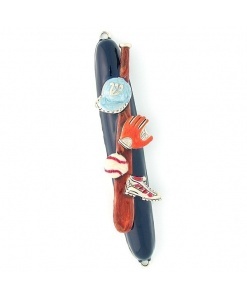 Only the highest quality materials are used. 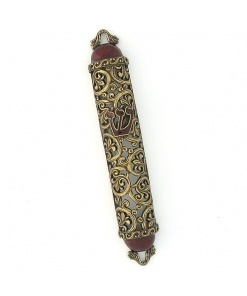 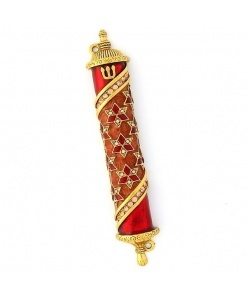 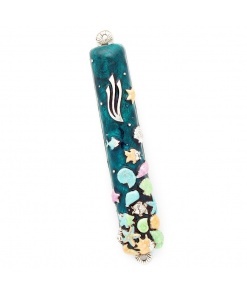 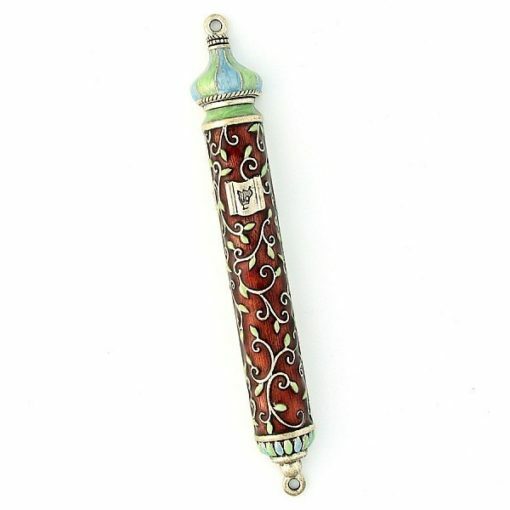 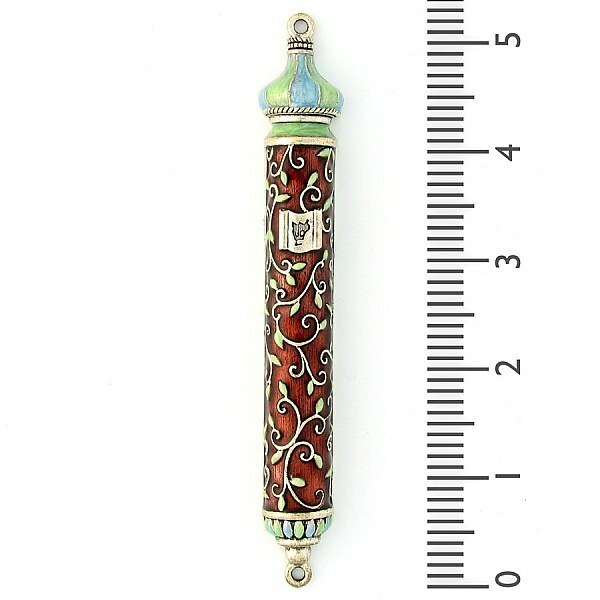 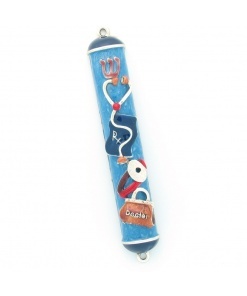 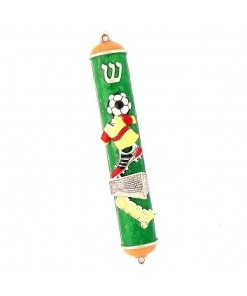 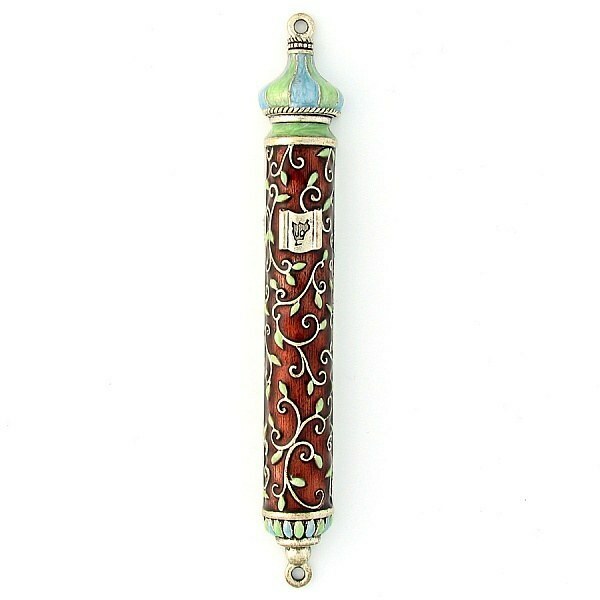 The combination of unique, creative design and high standards of craftsmanship make this a Mezuzah to be cherished for years to come.